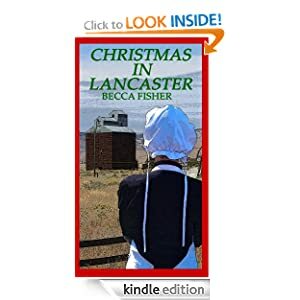 -- When Amish widow Hannah Kaufman gets invited to spend Christmas with her brothers family, she has no idea they intend to play matchmaker for her. But when Hannah sees the man her sister-in-law has picked out, she realizes it just may be a Merry Christmas after all. Note: This is a traditional Amish novella. God bless and happy reading.